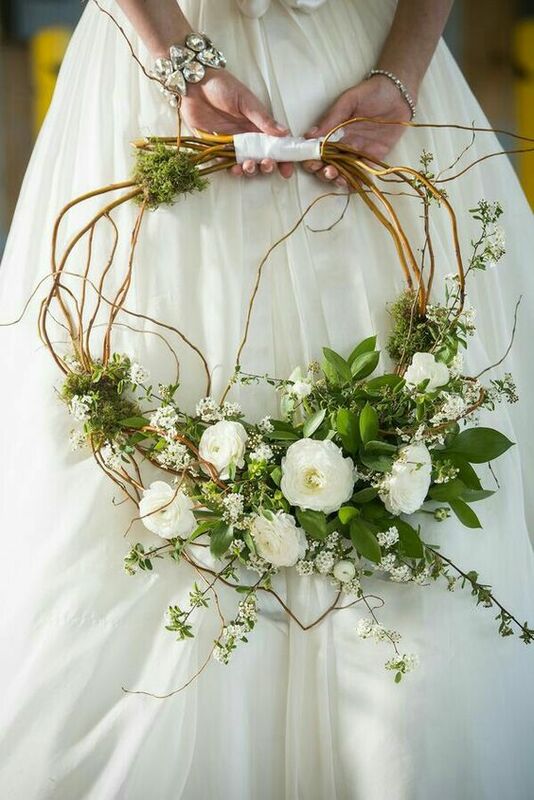 Wedding planning can be a tricky business, especially when it comes to the bridal ensemble the dress, the shoes, the bouquet and everything in-between. 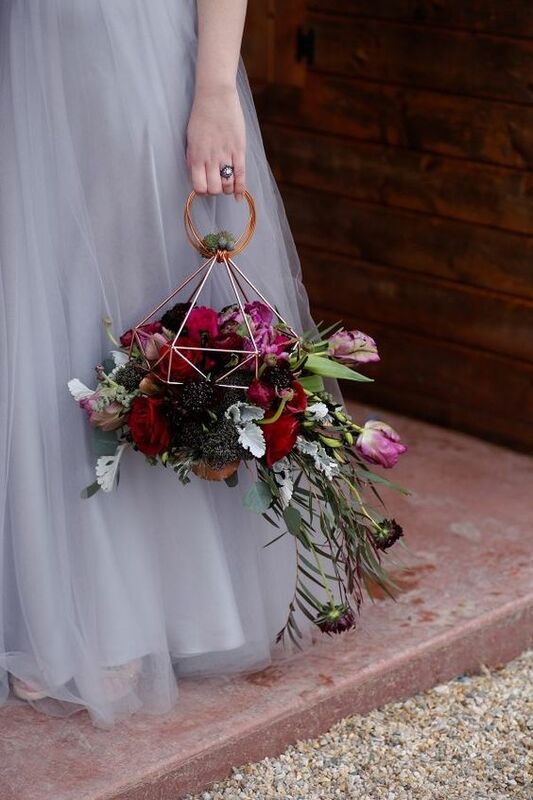 Well, if you're unsure what kind of bouquet you want to have, you're in the right place. 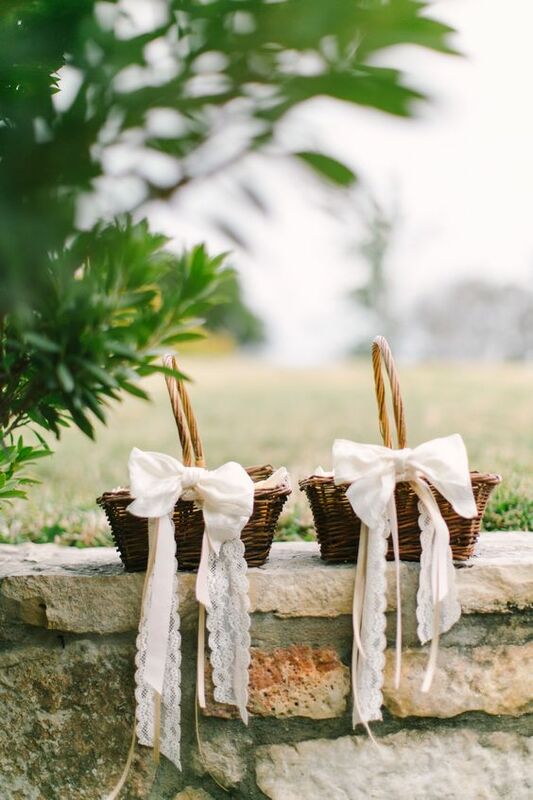 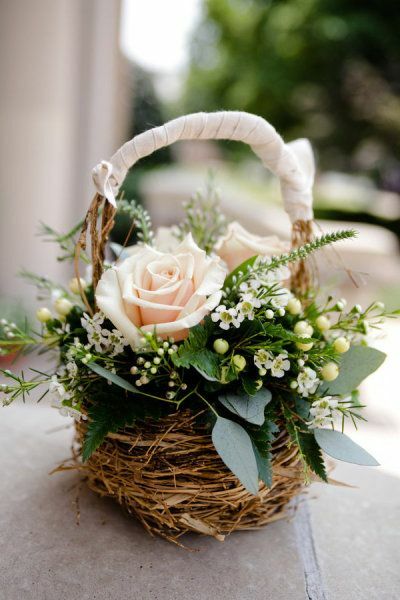 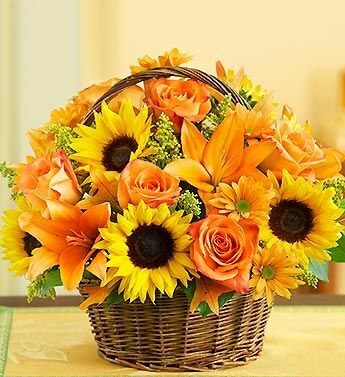 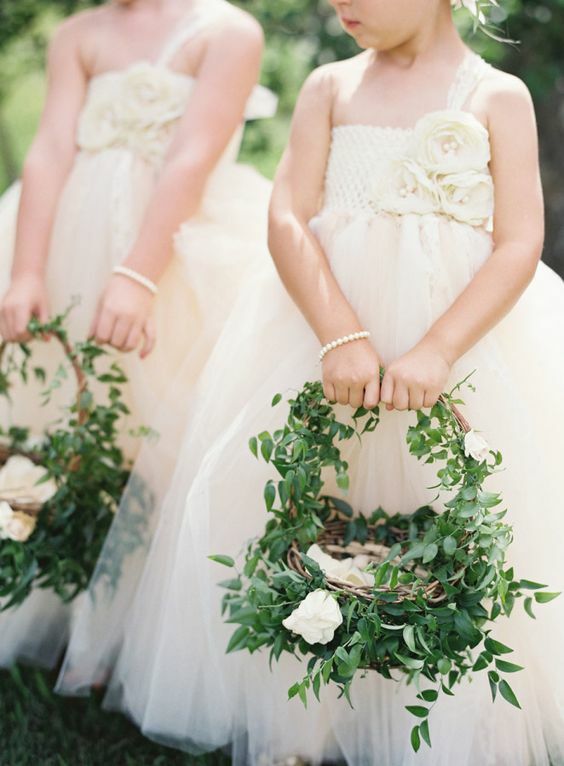 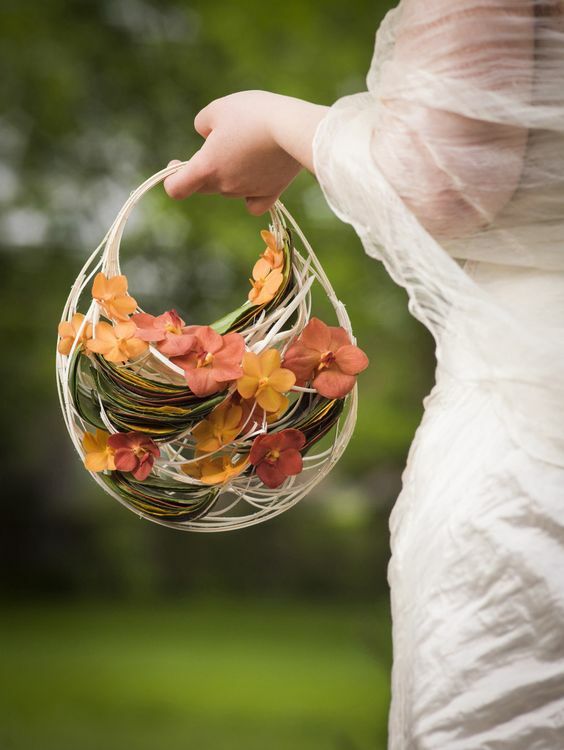 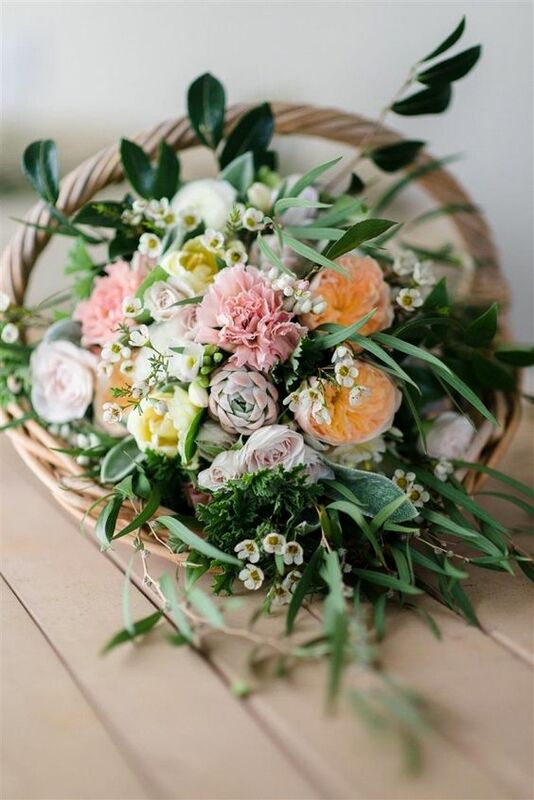 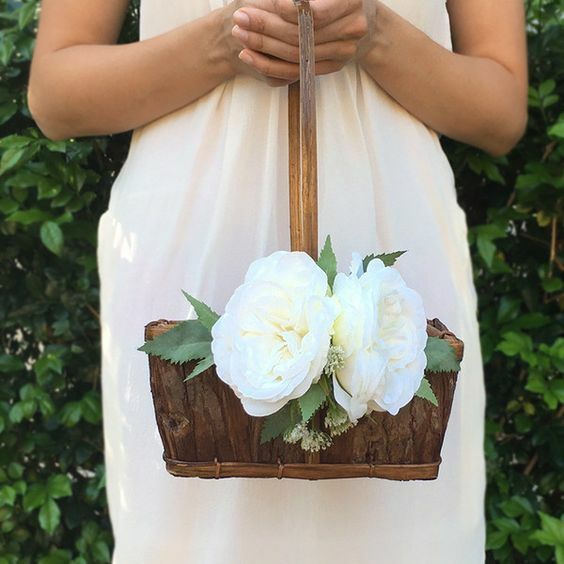 Recently, about 45 minutes into a Pinterest binge we realised that brides were going mad for bouquet baskets - and we can absolutely see why!